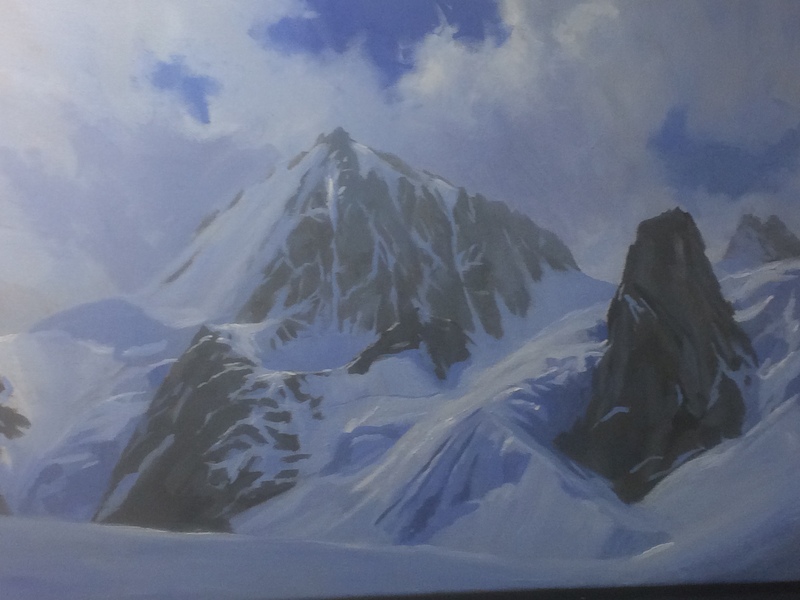 Preview of a collection of oil paintings by Alpine Club artist Tim Pollard. The AC will be supporting the Mountain Arts Festival 'A Day in the Hills' 2016 again this year. The exhibition 'Glory of the glacer' opens Tuesday 27th September before the evening lecture at 7:30pm.